Tom James Parmiter is a composer and songwriter, born in Kingston upon Thames in Surrey. He made his first forays into music as a drummer in a number of local rock bands before developing his own identity as a musician further and moving into solo composition. In recent years, this has evolved from electronic and synth keyboard playing to being based around the piano – an instrument that is now at the heart of his music. 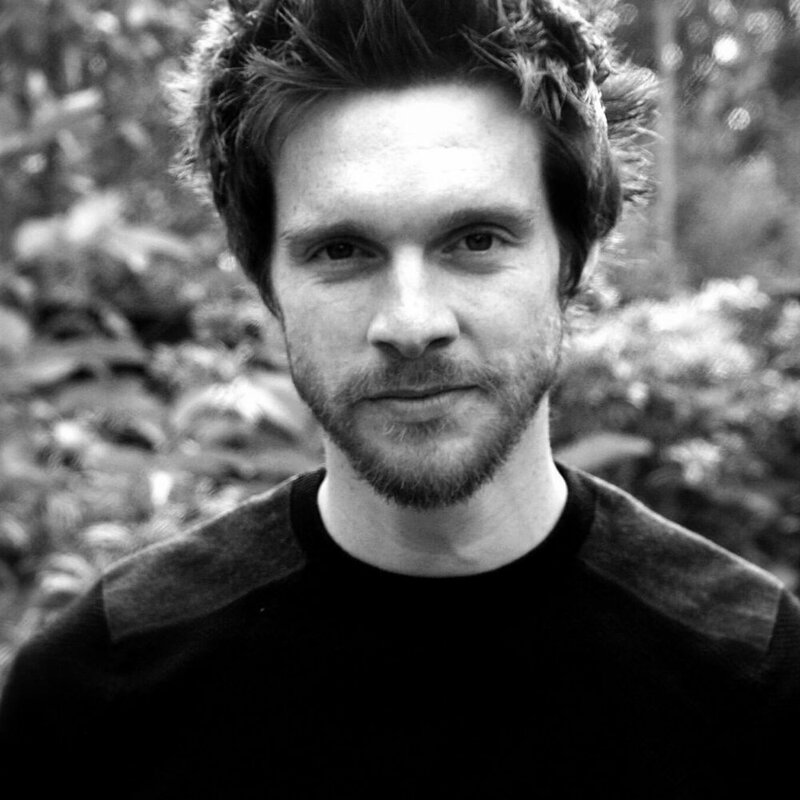 BBC Radio 6 and Gideon Coe picked up his first album, an experimental debut entitled Providence (2011) released through independent label Zube Records. Reprise Music in London acquired the rights to lead single “Kyoto Dreams” – a single and album backed by numerous positive reviews. With a new album of piano-led music entitled Imperfect Symmetry released in summer 2014, he was shortlisted for nomination at the AIM Independent Music Awards. After securing artistic support from Audio Bay Management, the Laws of Motion EP was released in the winter of 2015, with further coverage on BBC Radio 6 covering the track “Glorious Revolution”. In 2018, Tom joined the Anara Publishing roster for worldwide publishing representation for his back catalogue and new projects. With a new guitar and piano driven project of original material entitled ‘Spectrums Of The Fall’ released in May 2018 and already backing a national art exhibition at the Temple Bar Gallery in Dublin, Tom is looking to bridge the worlds of soundtrack and popular music, and to deliver a fusion of soundscapes.